I went to school here and lived here all my young life leaving St Just when I was twenty two, Still have some family there, ah! memories, thanks. 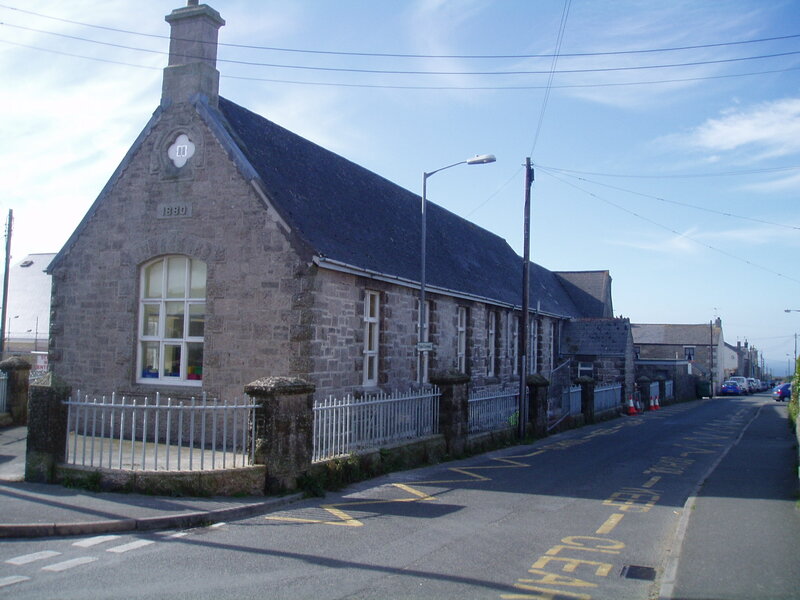 I went to this school from the age of 5 till 11 then we emigrated to Australia, then to New Zealand, marrying a kiwi,have been back home several times, St just will always be home to me, my Aunty Phyllis ( Leggo )still lives at "Penmarric" Carn Bosavern, would love to hear from any of my old school mates, our E-mail address is pakloc @xtra.co.nz I would also be happy to reply. my 2 sisters and I used to go here too. We also used to have tea at Farmer Leggo's house and the clotted cream was the best (home made). We lived at Kenython House just outside the village and used to have to walk to school some mornings, which took ages...Thanks for these photos. message for Jen Marks...can you give me contact details so that I can see the drawing...if you still have it? I managed to get lost at this School where the road forks. I was trying to find my way back from the paper shop to our cottage in Princess Street where we stayed on our family holiday in 1970. Happy days. Did anyone have Mrs. Lily Preston as their teacher here? I lived at The Coach House, Kenython in the 1990s, I used to walk my 4 children to school and fetch them again in the afternoon, a steep hill to climb both ways. I joined Cape Cornwall in 1960,after leaving Carnyorth CP, Mr Curnow was Headmaster, loved my time there.